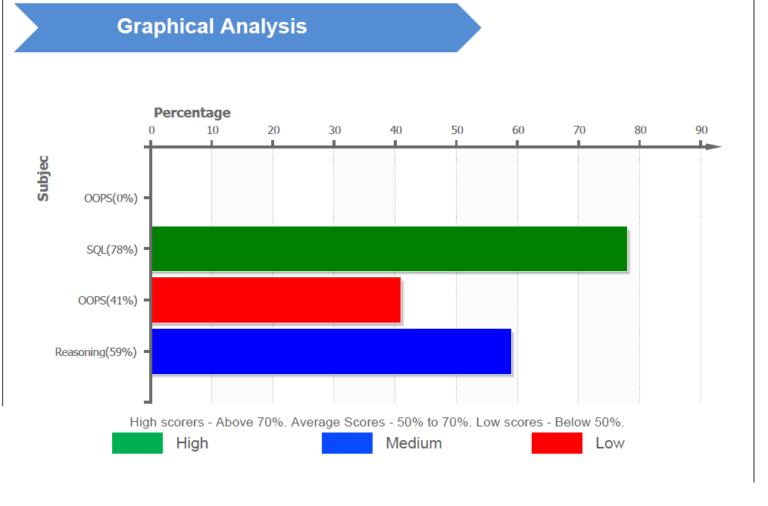 System generates individual ranking based on total score of the candidate during online exam. 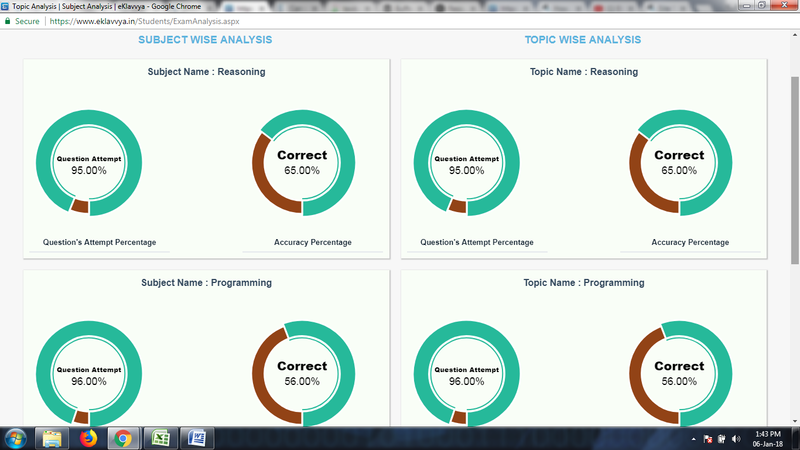 You can also get detailed analysis of topic wise performance. You can see overall batch performance related to individual question.